Pioneers in the industry, we offer lithium ion cell for medical devices from India. We are offering the wide range of Lithium Ion Cell for Medical Devices. 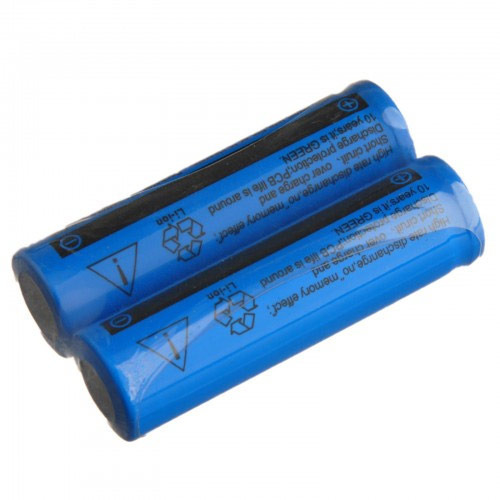 Our organization is a leading firm, engaged in offering superior quality Lithium-Ion Cell. Lithium-Ion Cell are manufactured under the supervision of professionals vendor's, who make use of advanced technology for their manufacturing. Looking for “Lithium Ion Cell for Medical Devices”?